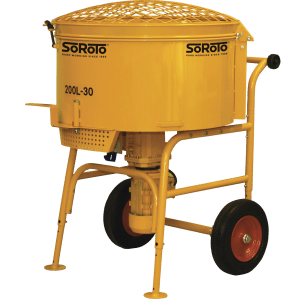 SoRoTo are the original Mixers and are still the best in the industry. 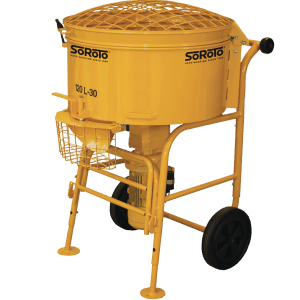 The 80L is a versatile forced action mixer which can mix a variety of materials from Resin Bound to Wet Concrete to Wet Pour Rubber and Liquid Screed. 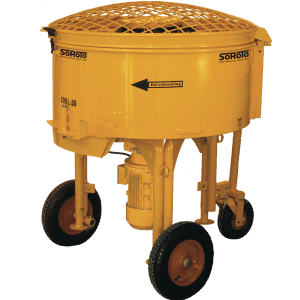 You can take the flexible mixer with you anywhere as with the adjustable legs you can take the mixer to even the hardest to reach corners of a job. With its specially assigned 110V/1.1kW Motor it can create 30RPM and create a consistent mix from its first ever to its very last. With custom made arms it can reach further around the bowl and they can be individually replaced should they become worn. 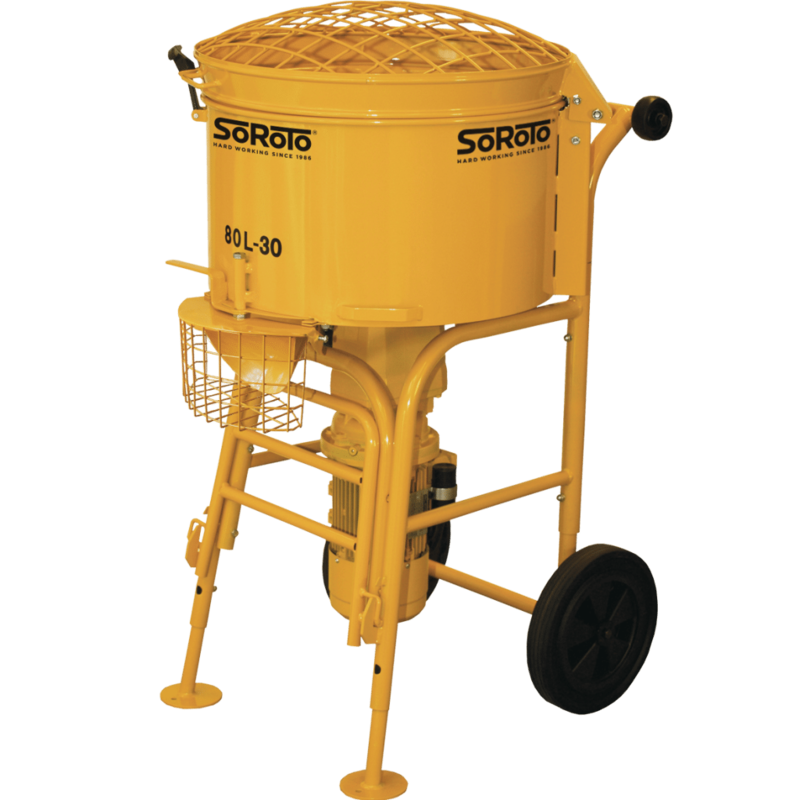 The 80L is suitable for mixing masonry mortar, concrete, screed, tile adhesive, resin bound gravel, epoxy resin, grouting and much more. You can also choose rubber blade systems for mixing aggregates larger than 8m, it can be purchased as default as well as an extra blade system. We are the only SoRoTo repair and service centre in the UK. So should you require new parts or your mixer maintained then do get in touch. Call us on 01246 589010 to speak to a Sales Specialist about your needs.